There’s no doubt that Arizona’s pride and joy is the Grand Canyon. It’s huge, hosts a diverse environment, is the perfect location for hiking and camping opportunities, and is simply stunning. However, this natural wonder tends to take all the attention when it comes to discussing Arizona’s canyons. 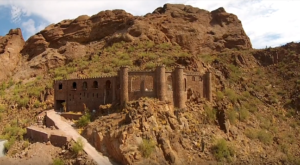 If you’ve been wanting to visit some of Arizona’s lesser known spots, then you’re in luck! 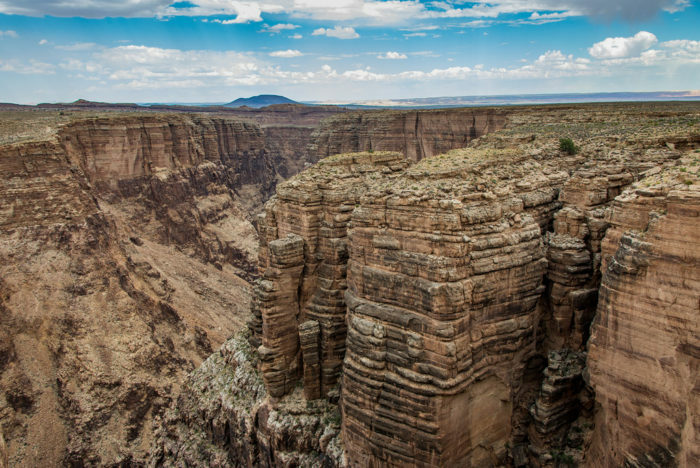 Today, we’re going to take a look at some canyons around the state that may not be quite as large as the Grand Canyon but are just as beautiful. 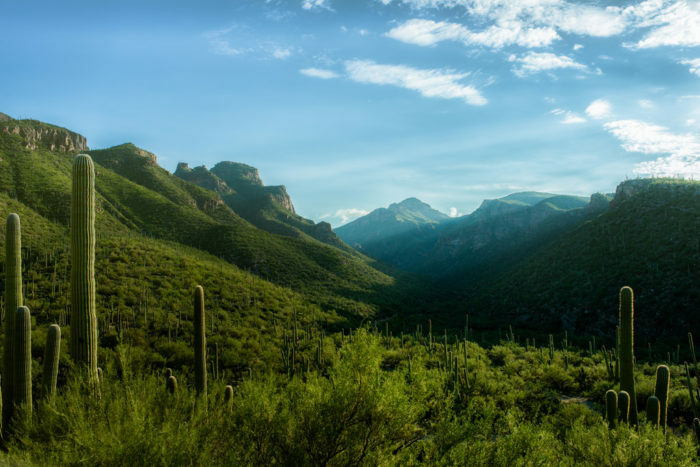 Located in the Sabino Canyon Recreation Area, this is home to the beautiful Seven Falls. A moderately difficult trail (Bear Canyon Trail #29) leads 8.3 miles into the canyon from the parking lot but you can save a couple miles by taking a tram. 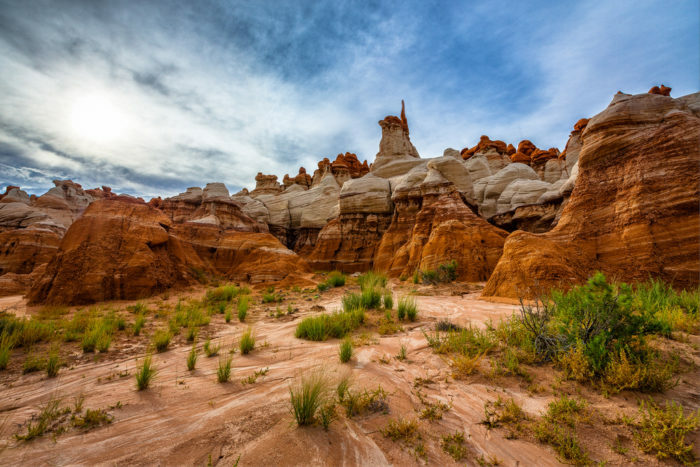 Located on the Hopi reservation, Blue Canyon is a gorgeous hidden gem that sees a small number of visitors every year. 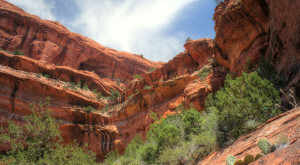 While the canyons isn’t blue, you will find a collection of beautiful spires that look striking against the sky. If you’ve ever driven the highway between Phoenix and Globe, you’ll recognize this hauntingly beautiful canyon! 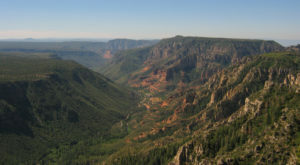 It makes for a gorgeous drive but if you really want to experience the canyon, the six-mile hike is definitely worth the effort! 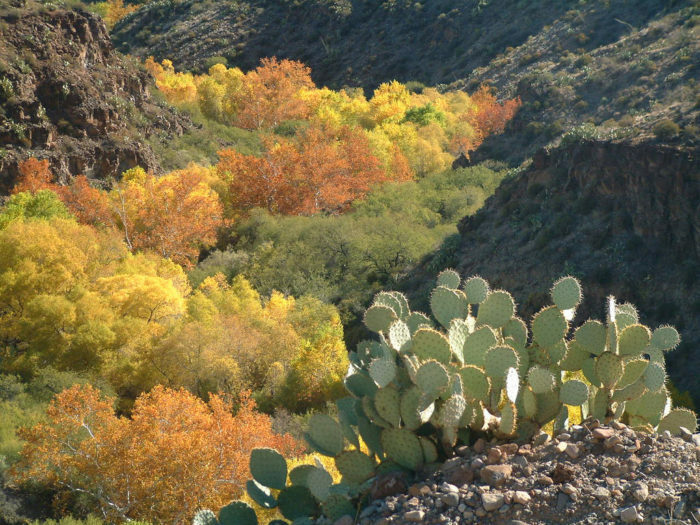 Located near Safford, Gila Box Riparian National Conservation Area is a desert oasis that holds rivers and canyons within its boundaries. You can enjoy a relatively peaceful time here while kayaking, camping, hiking, or viewing the range of wildlife that call this place home. 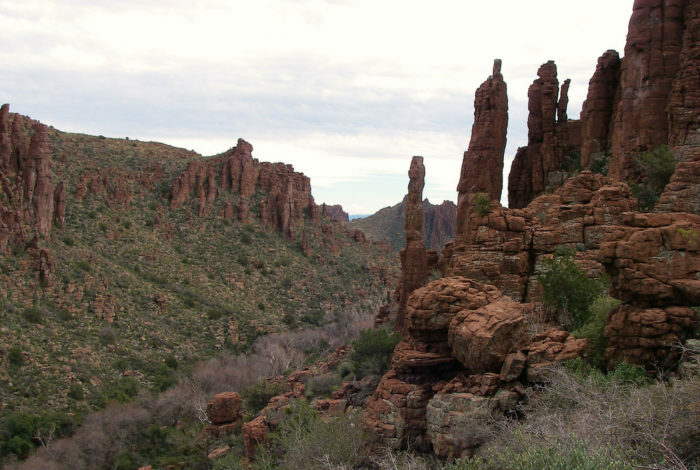 Located in the eastern Superstition Mountains between Globe and Superior, this rugged area is beautiful and much greener than most would expect. 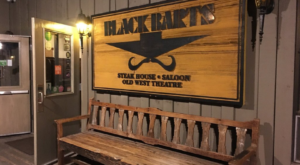 There’s no telling if this place actually is haunted but you can find a cool cabin that dates to 1913 that gives this place a spooky atmosphere. 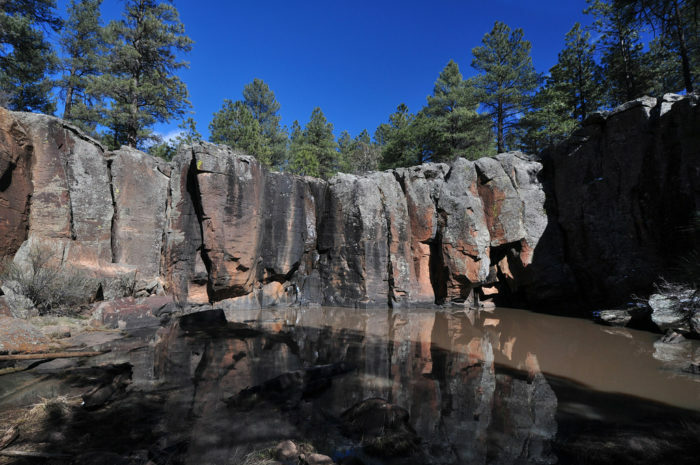 Once known as Box Canyon, Keyhole Sink is a tiny canyon that sits just off Interstate 40 between Williams and Bellemont, hidden away in the pines. 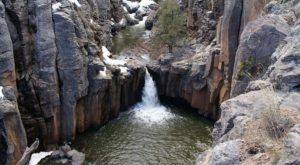 You’ll find centuries old petroglyphs and a seasonal waterfall that makes this spot quite the treasure when you find it! The Little Colorado River flows from eastern Arizona all the way to its confluence with the significantly larger Colorado River and passes right through this rugged gorge. 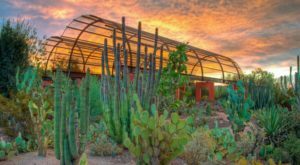 If you’re headed to the Grand Canyon via State Route 64, then you’ll have a chance to check it out at the Little Colorado River Navajo Tribal Park. It’s one impressive view! 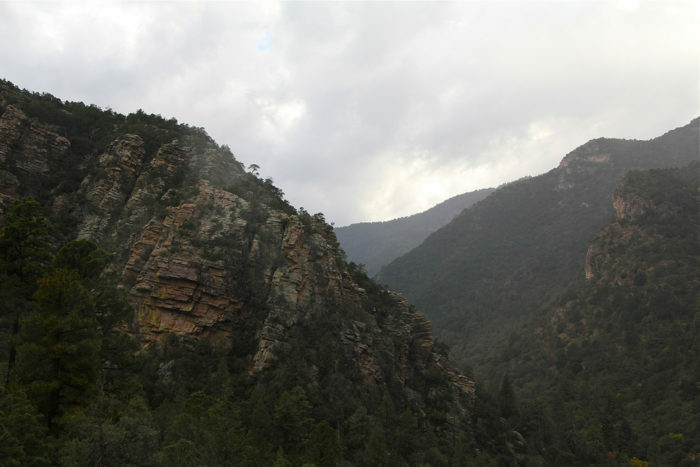 Alternatively known as White House Canyon, Madera Canyon is one gorgeous place that proves just how underrated southern Arizona is! You’ll find a rich habitat that shifts from low desert to a high altitude environment with pines, aspens, and fir trees. 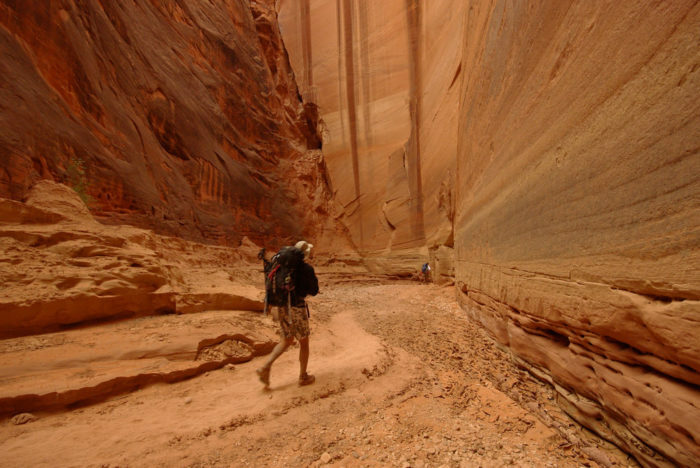 If you’re planning a trip to Vermilion Cliffs National Monument and itching to do some hiking, then check out Paria Canyon which winds its way to Buckskin Gulch at the Arizona-Utah border. 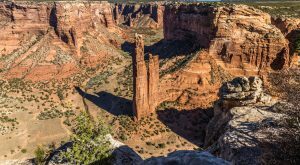 This is an incredibly peaceful hike with beautiful, towering views to help you reconnect with nature. 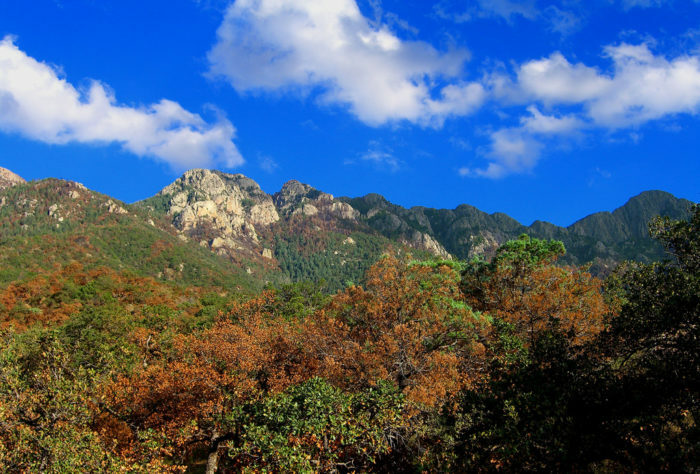 One of my favorite finds has always been the wilderness around Sierra Vista, which is beautiful and serene. Ramsey Canyon is one place that certainly captures that ambiance and you’ll be surprised by the collection of plants and animals you’ll find living here; it’s no wonder this area is popular for wildlife watchers! The name for this canyon is a little odd since it’s definitely nowhere near the Lone Star state but was evidently given the name for a bunch of Texans living there at one point. 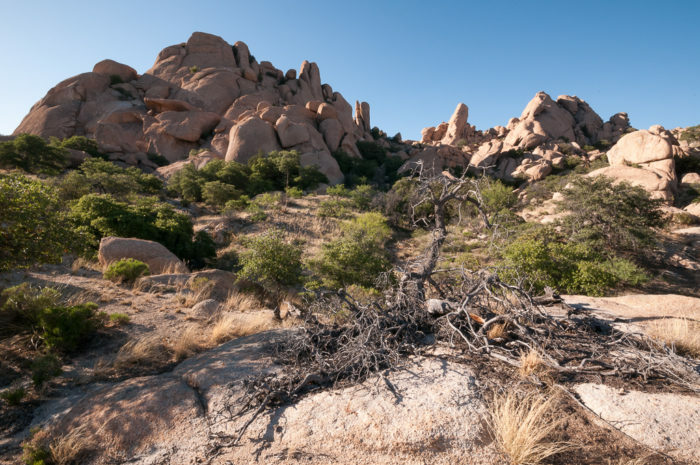 It doesn’t exactly look like a classic canyon but you’ll be intrigued by the unique granite formations that make for one dramatic landscape. How beautiful were those places? When you visit, don’t forget to leave no trace and check in advance for required permits. If you want to check out some more amazing places, you will love reading A Hike Through These 7 Slot Canyons In Arizona Will Feel Like You’re Discovering A New World.